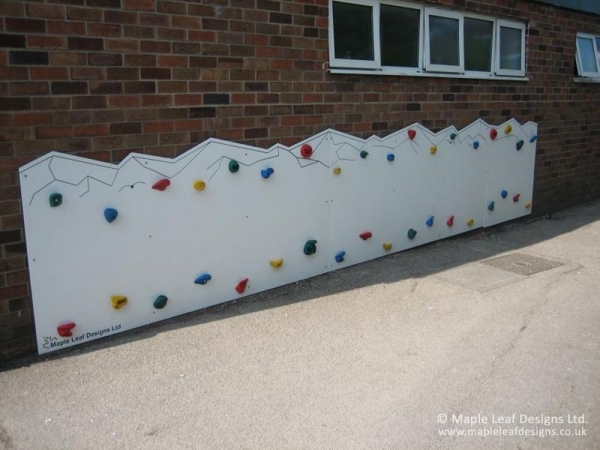 Traverse walls in your playground are a great way to utilise bare walls and fences for physical activities, making our HDPE Wall Mounted Traverse Wall the perfect playground addition for a school wanting to be smart about their space. We can make these to suit various lengths, and with a number of colours available along with customisable engraving options, you can truly make them your own. Traverse walls are a brilliant way to avoid the height risks of a traditional climbing wall while merging physical play with problem-solving.